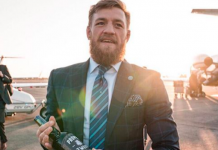 Home MMA News Al Iaquinta Conor McGregor claims he is “back”, Al Iaquinta responds! Perennial UFC lightweight contender Al Iaquinta continues to troll former two-division UFC champion Conor McGregor on social media. Yesterday afternoon the UFC unveiled it’s new “Legacy Belts” on Twitter. 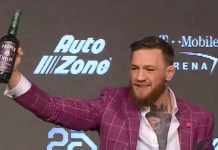 The flashy new belt design prompted the promotions first ever ‘champ champ’, Conor McGregor, to announce that he is officially back. “Ok I’m back.” announced the Irish superstar in response to the promotions newly revealed ‘Legacy Belts’. McGregor’s statement triggered the following response from Al Iaquinta. 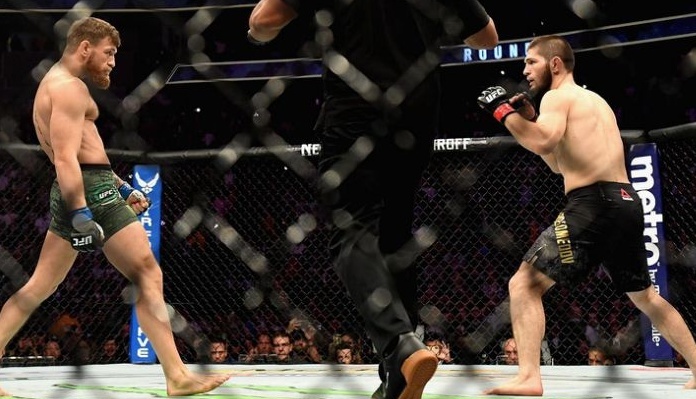 “Suuure you are, Conor.” replied Iaquinta accompanied by a picture of McGregor in a humbled state following his UFC 229 loss to Khabib Nurmagomedov. “Raging Al” continued to attack the Irish superstar by posting the following. This is not the firs time that Al Iaquinta and Conor McGregor have jostled on social media. 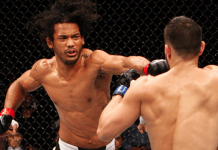 The top lightweight contenders went at it just last week, see that here. 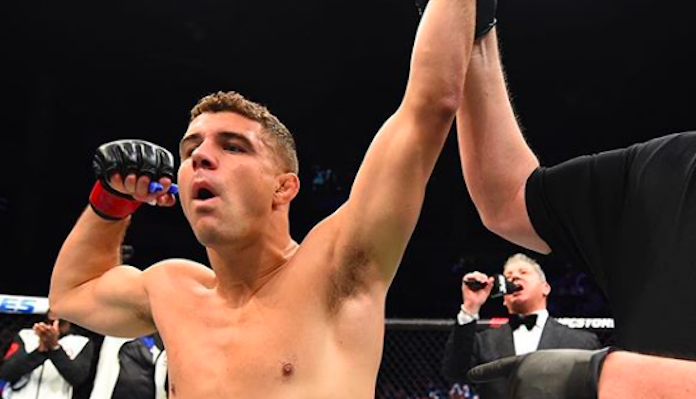 Al Iaquinta has won five of his past six octagon appearances, his latest being a unanimous decision victory over Kevin Lee last month in Milwaukee. 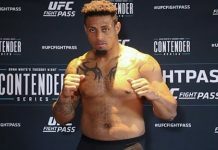 As for Conor McGregor, the Irish superstar was most recently seen in action at September’s UFC 229 event, where he suffered a fourth-round submission loss to the aforementioned Khabib Nurmagomedov. 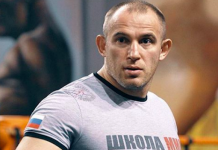 “Mystic Mac” is hoping to rematch “The Eagle” later this year. However, UFC President Dana White would prefer that Conor McGregor rematch Dustin Poirier at lighweight in his next octagon appearance. Would you like to see the UFC book a lightweight bout between Al Iaquinta and Conor McGregor? Who do you think would win? Sound off in the comments section PENN Nation!